Our equipment, systems and services are dedicated to helping customers to optimize the performance of their processes. Time and time again. Alfa Laval is a leading global provider of specialized products and engineering solutions. 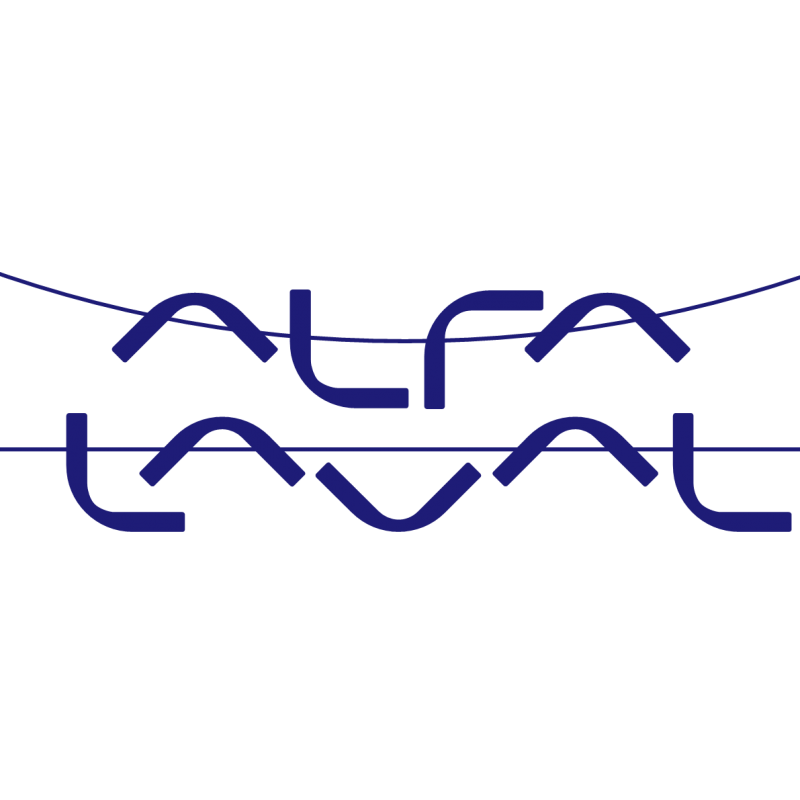 Alfa Laval is today a world leader within the key technology areas of heat transfer, separation and fluid handling. Our company was founded on a single brilliant invention and innovation remains at heart of everything we do. With more than 2.500 patents, we provide worldwide solutions in areas that are vital to society both today and for the future. Our products are involved in treating water, reducing carbon emissions and minimizing water and energy consumption.Our worldwide organization works closely with customers in almost 100 countries to help them stay ahead.